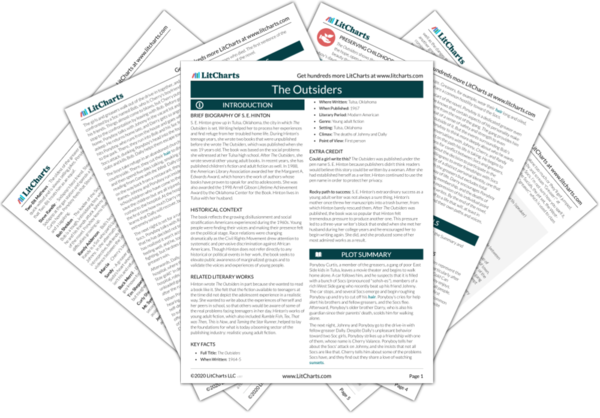 Instant downloads of all 946 LitChart PDFs (including The Outsiders). 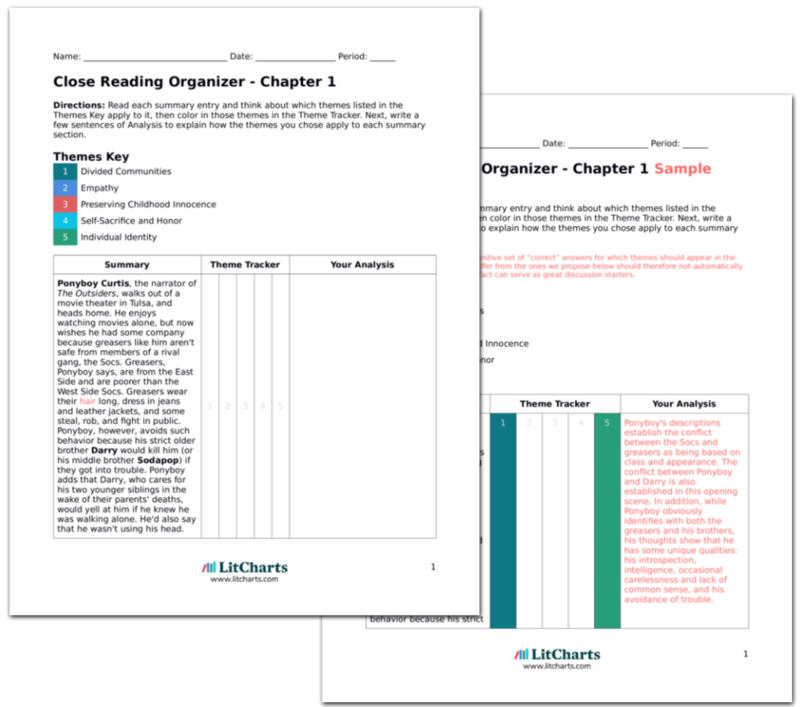 LitCharts assigns a color and icon to each theme in The Outsiders, which you can use to track the themes throughout the work. Empathy, the ability to see things through another person's perspective, is central to the resolution of both the gang and the family conflict in The Outsiders. The two gangs' preoccupation with the appearance and class status of their rivals underscores the superficiality of their mutual hostility, which thrives on stereotypes and prejudice. Certain characters can see past the stereotypes, however. When Cherry befriends Ponyboy at the drive-in and insists that "things are rough all over," she encourages Ponyboy to see Socs as individuals, and he begins to question the conflict between the gangs. Randy furthers forces Ponyboy to feel compassion for Socs as individual people by sharing details about Bob's troubled life. Ultimately, Ponyboy himself takes on the role of showing the two groups their shared humanity by writing his English essay, which turns out to be the novel itself. In the Curtis family, it is Sodapop who helps Ponyboy recognize that Darry's high expectations for Ponyboy result from Darry's love for Ponyboy and determination to provide Ponyboy with the shot at a better life. In the end, their newfound admiration for one another, combined with a desire to protect the pained Sodapop from unnecessary grief, brings about a pledge not to fight anymore. 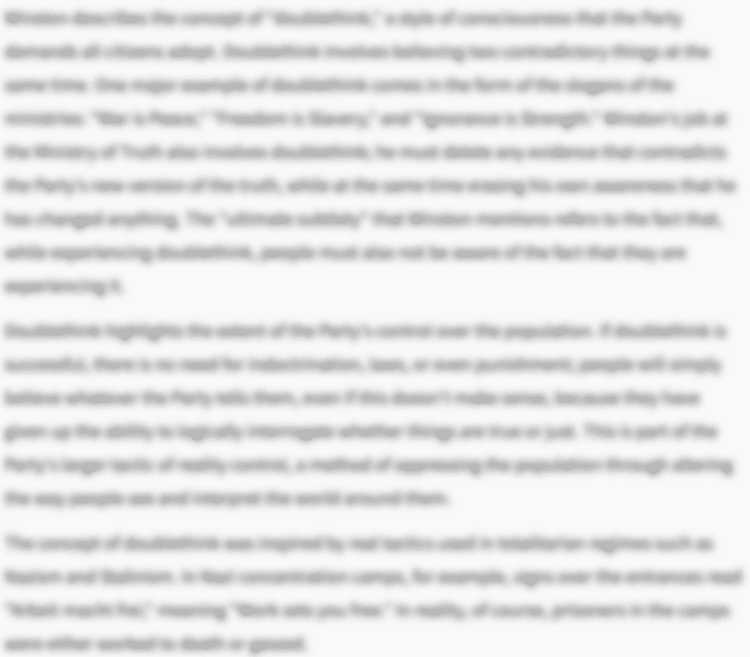 The ThemeTracker below shows where, and to what degree, the theme of Empathy appears in each chapter of The Outsiders. Click or tap on any chapter to read its Summary & Analysis. 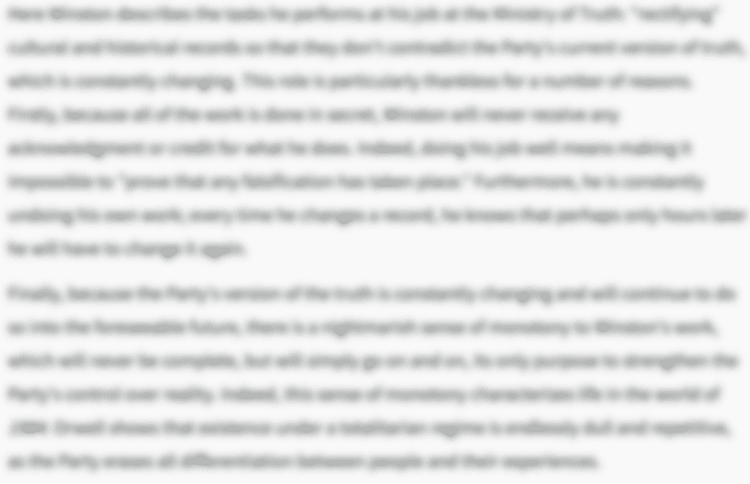 Below you will find the important quotes in The Outsiders related to the theme of Empathy. "Things are rough all over." It seemed funny that the sunset [Cherry] saw from her patio and the one I saw from the back steps was the same one. Maybe the two worlds we lived in weren't so different. We saw the same sunset. "You would have saved those kids if you had been there," I said. "You'd have saved them the same as we did." "Thanks, grease," he said, trying to grin. Then he stopped. "I didn't mean that. I meant, thanks, kid." "My name's Ponyboy," I said. "Nice talking to you, Randy." Socs were just guys after all. Things were rough all over, but it was better that way. That way you could tell the other guy was human, too. "Hey," I said suddenly, "can you see the sunset real good from the West Side?" She blinked, startled, then smiled. "Real good." "You can see it good from the East Side, too," I said quietly. "Thanks, Ponyboy." She smiled through her tears. "You dig okay." "We won," Dally panted. "We beat the Socs. We stomped them—chased them outa our territory." Johnny didn't even try to grin at him. "Useless...fighting's no good..."
"Stay gold, Ponyboy. Stay gold..." The pillow seemed to sink a little, and Johnny died. And even as the policemen's guns spit fire into the night I knew that was what Dally wanted...Dally Winston wanted to be dead and he always got what he wanted...Two friends of mine had died that night: one a hero, the other a hoodlum. But I remembered Dally pulling Johnny through the window of the burning church; Dally giving us his gun, although it could mean jail for him; Dally risking his life for us, trying to keep Johnny out of trouble. And now he was a dead juvenile delinquent and there wouldn't be any editorials in his favor. Dally didn't die a hero. He died violent and young and desperate, just like we all knew he'd die someday...But Johnny was right. He died gallant. I had never given Bob much thought—I hadn't had time to think. But that day I wondered about him. What was he like? ... I looked at Bob's picture and I could begin to see the person we had killed. A reckless, hot-tempered boy, cocky and scared stiff at the same time. "Ponyboy, listen, don't get tough. You're not like the rest of us and don't try to be." I've been thinking about it, and that poem, that guy that wrote it, he meant you're gold when you're a kid, like green. When you're a kid everything's new, dawn. It's just when you get used to everything that it's day. Like the way you dig sunsets, Pony. That's gold. Keep that way, it's a good way to be...And don't be so bugged over being a greaser. You still have a lot of time to make yourself what you want. There's still lots of good in the world. Tell Dally. I don't think he knows. Your buddy, Johnny. Suddenly it wasn't only a personal thing to me. I could picture hundreds of boys living on the wrong sides of cities, boys with black eyes who jumped at their own shadows. Hundreds of boys who maybe watched sunsets and looked at the stars and ached for something better. I could see boys going down under street lights because they were mean and tough and hated the world, and it was too late to tell them there was still good in it...There should be some help, someone to tell them before it was too late. Someone should tell their side of the story, and maybe people would understand then and wouldn't be so quick to judge a boy by the amount of hair oil he wore. Fogt, Lis. "The Outsiders Themes: Empathy." LitCharts. LitCharts LLC, 22 Jul 2013. Web. 10 Dec 2018. Fogt, Lis. 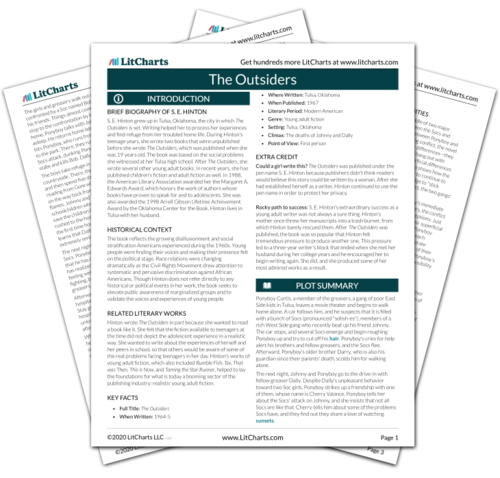 "The Outsiders Themes: Empathy." LitCharts LLC, July 22, 2013. 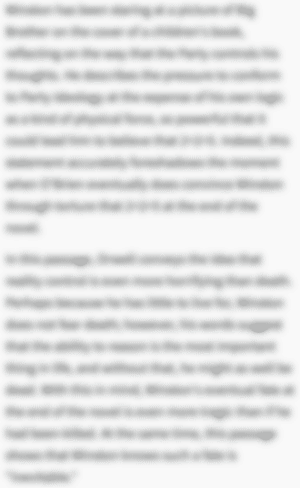 Retrieved December 10, 2018. https://www.litcharts.com/lit/the-outsiders/themes/empathy.